Greek Salad, or Horiatiki Salata, is one of the best known and most popular Greek dishes there is. A tasty salad loaded with fresh oregano, tomatoes, cucumber, green pepper, red onion, kalamata olives, and feta cheese, drizzled with olive oil, and a sprinkling of salt. The results are a simple, yet delicious salad you wont soon forget. Fun Fact: Horiatiki means "village" in Greek. Traditional Greek salad isn't like an American salad, in that it doesn't contain any lettuce. Lettuce doesn't grow well in Greece, so it's understandable why it wouldn't be used. My version is almost the real deal, except for one small detail, the feta. For my salad to be 100% authentic, I would need to use a slice of feta cheese on each serving, instead of crumbles. I really, really wanted to do that, but after searching high and low in my small southern town, there was none to be found. I even drove 40 miles one way to a larger city in hopes of finding it, but still no luck. 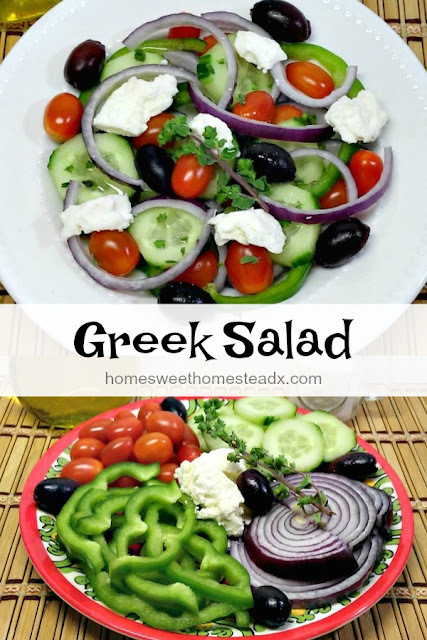 Even with that small difference, it is still an absolutely delicious Greek salad. To assemble the salad, you want to mix everything together, then let it rest for 10 minutes to allow the flavors to marry. This ups the taste factor, and really makes this dish over the top good. It's the perfect salad to enjoy when summer vegetables are at their peak. For a really special treat, take a hunk of fresh bread and dip it in the leftover juices from the salad once you've finished eating it. NostimOtato! Gently toss together cucumber, green pepper, tomatoes, onion, olives, and oregano in a large bowl, along with olive oil and salt. Let rest for 10 minutes to allow the flavors to marry. Sprinkle feta over salad and serve. Serves 1-2 as a main course with crusty bread, or 3-4 as an appetizer or side dish. 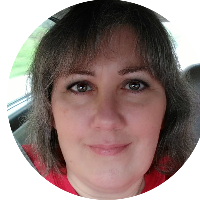 Thank you to Nichole Crews from Casa de Crews for hosting this week's event. 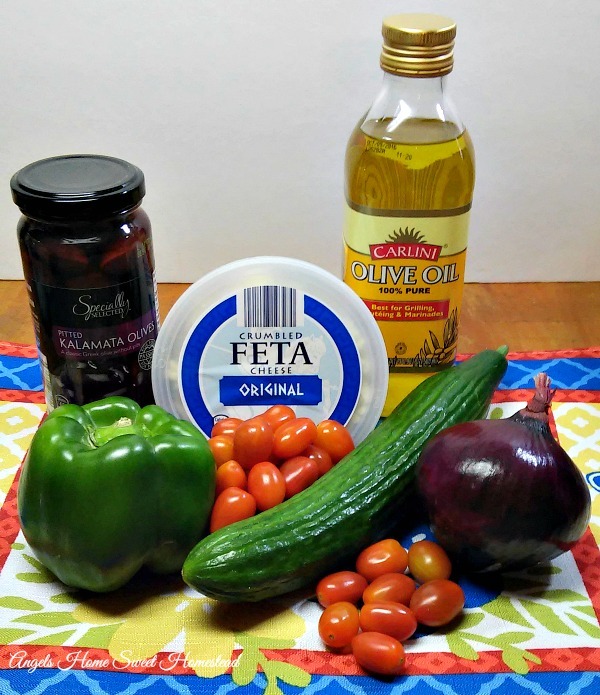 This Greek Salad recipe is part of a collection of tasty Greek recipes from the Sunday Supper Movement, in celebration of the recent movie release of My Big Fat Greek Wedding 2. Have you seen it yet? I loved the first one, so I can hardly wait to see part 2. Find links to the rest of the collection below, and make sure to visit the #SundaySupper Pinterest board for even more delicious recipes. I sure did Shelby. It's the closest city to me, I live way out in the country in a small southern town, so that's what we have to do if I want to get anything more than the basics. Horiatiki Salad is one of my favorites! It is so simple, but I love the flavors together! That's my favorite part Nichole, the simplicity of the recipe. It's big on flavor though, so it's a winning combination. I could eat a Greek Salad every day! I love this in a wrap too! What a beautiful salad! I had no idea that Greek salad did not contain lettuce! 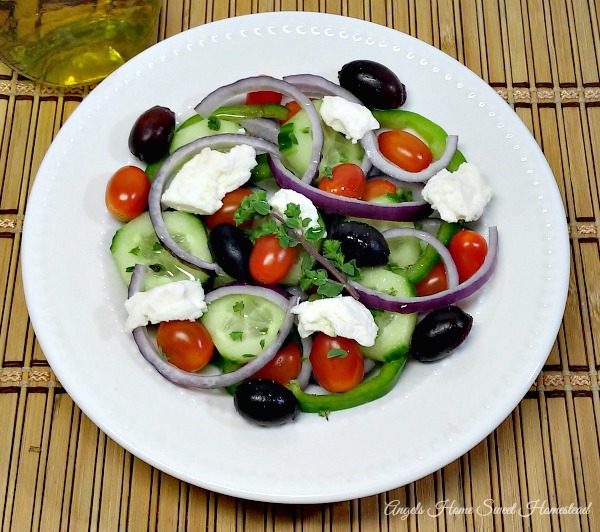 I'm a huge fan of a Greek salad---simple and delicious! I love healthy salads like this! Greek salad is the best...The color in your salad is stunning!!!! I didn't know that about the lettuce! 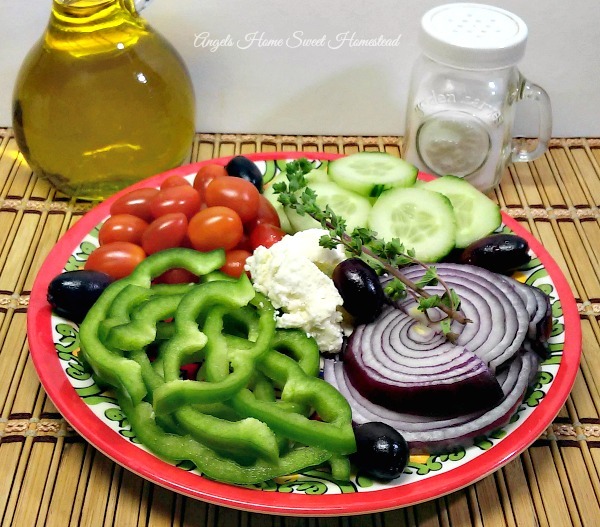 I love greek salad, so I am glad to know this authentic version! I love simple side salads like this!